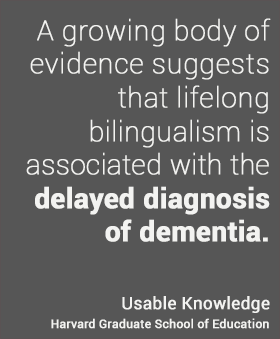 Luk and her researchers are looking at theneuroscience of bilingualism — at how bilingualism may affect the physical structure of the brain in its different regions. 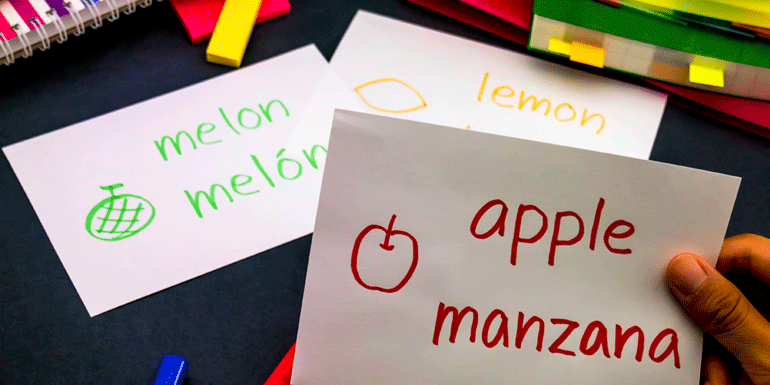 A Boston community organization that runs a bilingual preschool spoke with Luk about her work and its applications to practice. Read the interview. Bibliography: Walsh, S. (2015). Bilingualism as a Life Experience. [online] Harvard Graduate School of Education. Available at: https://www.gse.harvard.edu/news/uk/15/10/bilingualism-life-experience [Accessed 6 Nov. 2015].